Looking and feeling younger is what we do! Injectables are a safe and temporary way to knock years off your face. 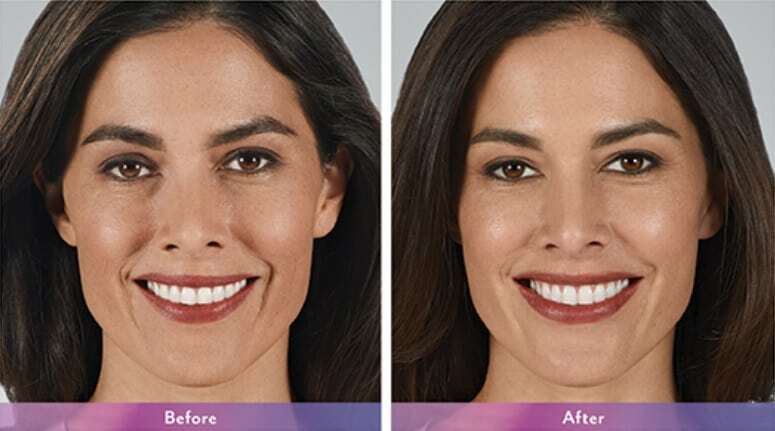 Click on the pictures below to learn about Botox Cosmetic for reducing facial lines caused by age and muscle movement, or Juvederm for lifting and filling cheeks, various lines, and lips.